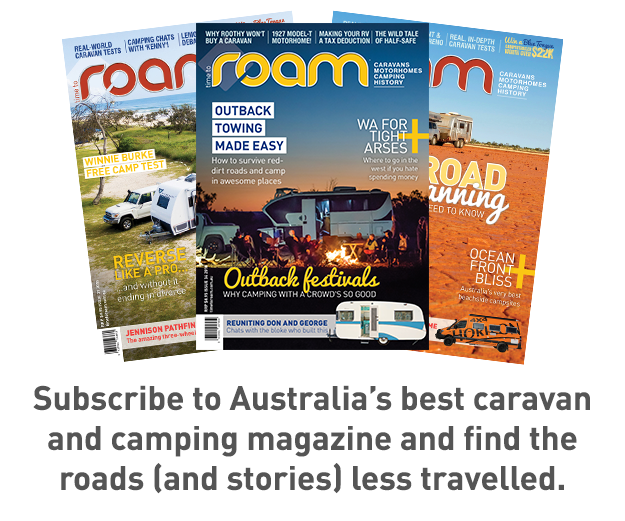 The gold-standard in caravans, at the moment, seems to be something with a massive ensuite at the rear, but when it comes to motorhomes, that’s not quite so easy – because where then do you put the bed. You can’t easily put it at the front, because there’s a steering wheel in the way (and luton beds aren’t that easy to get into every night if you don’t have to). 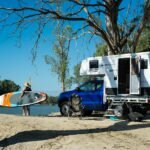 However, that’s the premise of the Avida Birdsville – a motorhome with a full-width rear ensuite that’s every bit as big and comfortable as it can be. So how do you deal with the bed? 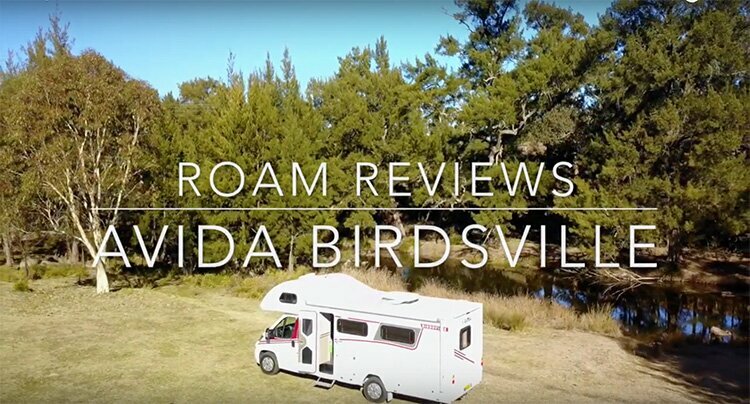 We took a closer look at the latest Avida Birdvsille, to see how the company’s dealt with the issue, and also taken the time to check out some of the updates.